Doing vital things in a timely manner is crucial and sometimes urgent issues require immediate assistance. Your business infrastructure is no exception, it can generate technical issues that need to be addressed as soon as possible. In certain cases, in-house IT engineers can’t bring tech support calls to full resolutions just because they are overwhelmed with higher priority, more impactful and strategic initiatives. When you partner with a third party to handle all your organization’s tier-1 technical issues, your in-house engineers are free to focus on bigger tasks: project management, operations, key application support and upgrades to name a few. This creates a satisfying work environment for your in-house engineers, allowing them a more robust career path, and reduces attrition of key IT employees. Many IT leaders don’t want to deal with staff turnover, the cost of training and the impact the turnover has on ensuring consistent tier-1 support occurs to their internal customers. They rather focus on larger more impactful projects that drive business results. 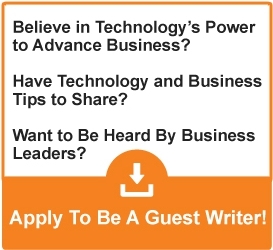 A key aspect in partnering with a third party for tier-1 technical support is collaboration. Your internal IT organization has to provide a seamless and integrated experience with your end-users. A key feature is a co-managed ticketing system. Providing a secure, private, interactive solution that is fully integrated with the outsourced provider’s system is key to provide the ability to share ticket information and workflows. This helps create one image of the IT organization to your end-users. Allow yourself to focus on what is important for you, which is your business, not the tier-1 technical issues. 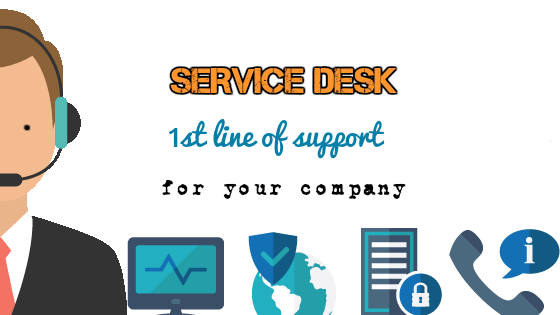 Our ServiceDesk can be the first line of IT support for your employees and an extension of your overall IT team. Our mission is to keep your business technology running smoothly, but also to bring new opportunities to your business. We are very proud when our efforts are rewarded. Recently, ComputerSupport was recognized as a top Consulting Firm on DesignRush. Let us be your one-stop partner for all your technology needs! Depending on your company, your products, and your team makeup, help desk and tech support might be either consolidated into one role or broken down further into a larger number of tiers or departments for each role or product line.